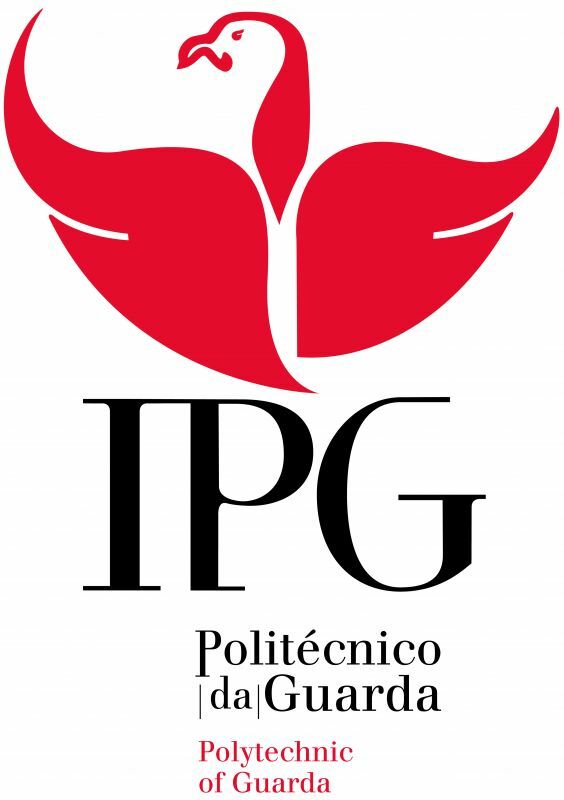 Instituto Politecnico da Guarda (IPG) is an institution of higher education dedicated to preparing students academically at undergraduate and Masters levels, research and investigation activities, services to the community, and cultural, scientific, and technological exchange. The IPG has approximately 3000 students and over 250 teachers. 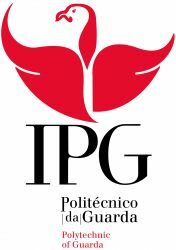 IPG develops scientific research in the project area and has state of the art laboratories and highly qualified academic staff.